TORONTO, ON–One of the benefits to on-court results is that they generally translate to off the court as well. 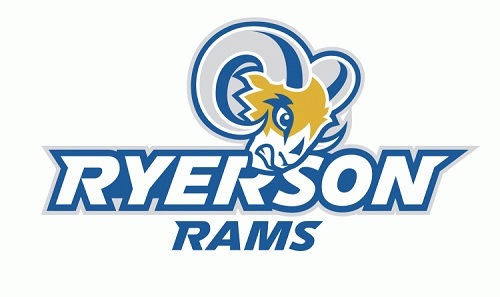 Ryerson Rams head coach Roy Rana is learning this quickly after the Rams’ secured a spot, first in the OUA Final Four, and then in Halifax on March 9 for the CIS Final 8. Not long after his Rams had punched their ticket for the Wilson Cup final by beating the Lakehead Thunderwolves, Rana secured a second player to his 2012 recruiting class–REDA’s Juwon Grannum. Grannum will major in Aerospace Engineering at Ryerson University, and is far from the last player who Rana will add to his recruiting class–especially not with the upcoming CIS Final 8. That goes for both on and off the court, as he’s learned rather quickly. National Preparatory Association Launching November 2016! A NATION Inspired! AUS Playoff Picture Set, Exciting Opening Round + Players on NPH Radar!